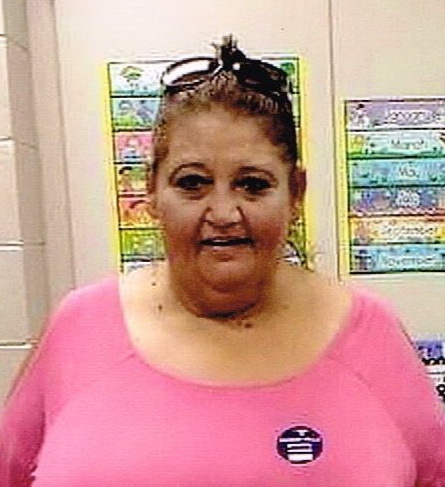 Tammy Renea Behel, age 51, of Florence, passed away Tuesday, December 4, 2018. Visitation will be Friday, December 7th from 10:00 am until 12:00 noon. The service will follow at 12:00 noon in the funeral home chapel with Brother Henry Melton officiating. Burial will be at North Carolina Church of Christ Cemetery. Pallbearers are Anthony Smith, Jordan Wright, Christopher Kilpatrick, David Kilpatrick, Matthew Hawkins, and Andrew Hawkins. Preceded her in death were her parents, Cecil and Polly Kilpatrick; brothers, Howard Kilpatrick and Phillip Kilpatrick. Survivors are her daughters, Ashley Roberson (Joe), Tamara Behel (Rick), and Thomas Behel; sisters, Belinda Pendley (David) and Tina Hawkins (Randy); grandchildren, Audrianna, Aerianna, Rylan, and Averianna. Remembering the memories with Tammy. She was a wonderful person. Rest in peace in Heaven. Much love to all ..